For heating installers and plumbers, good hygiene on site is crucial to look after themselves and their most important tools – their hands. Big Wipes cleaning wipes are their solution. According to the latest Health and Safety Executive (HSE) figures (2016), there are over 7,000 cases of new work-related skin diseases reported every year in the UK. The HSE says that one of the most common skin problems to look out for is dermatitis. Dermatitis does not only cause itchy skin and pain, but can also lead to many sufferers being unable to work. Prolonged or frequent contact with water is a major cause of skin rash and dermatitis. If you are likely to wash your hands more than 20 times a day, you need to watch out. 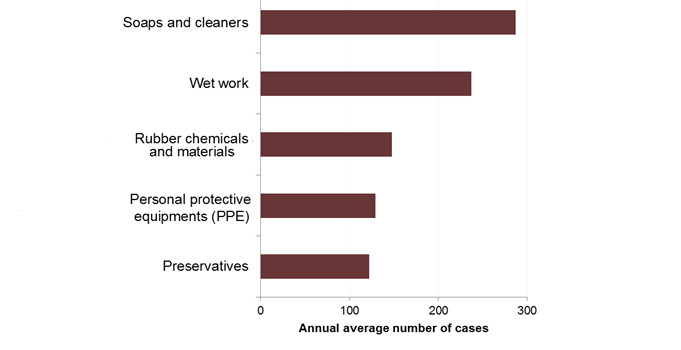 Workers who come into contact with irritants such as sealants, solvents, oils and other chemicals and dust are also at higher risk of developing the skin condition – and it can occur quickly. That is why fast, simple removal of dirt is so important. 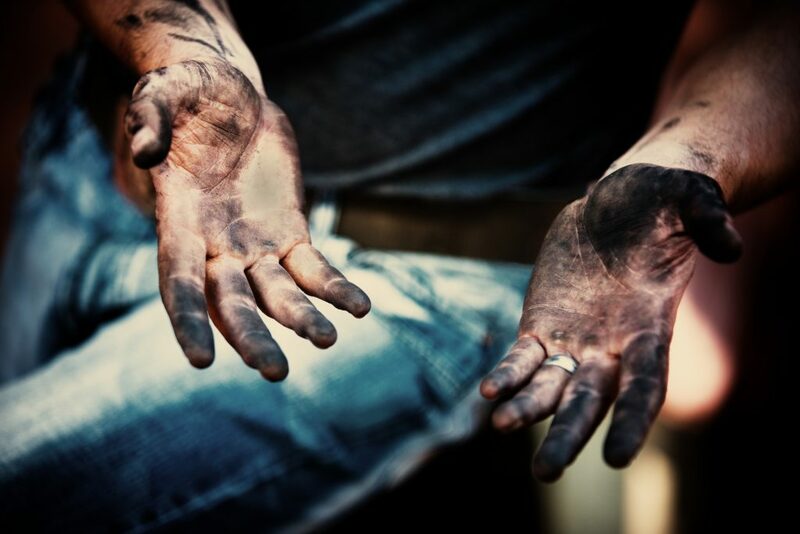 As busy tradespeople, your hands are your livelihood and cleaning them effectively while still being able to care for them is extremely important. Your skin is your body’s largest organ and is its protective barrier. 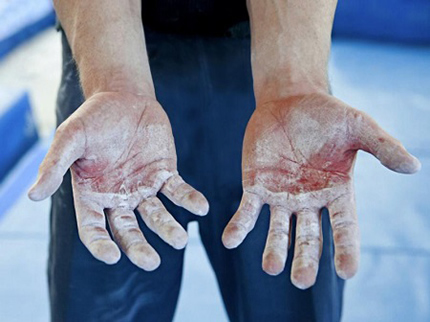 However, if you work in a manual trade and your hands are irritated, then the barrier can be broken. Harmful substances can accumulate and cause sore and inflamed skin and long-term health can be affected. Skin diseases can be debilitating for the sufferer, meaning that work becomes difficult and livelihoods put in jeopardy. There are common signs of skin problems to look for on your hands such as dryness, redness, cracking or swelling of the hands and fingers as well as skin rash, blisters, flaking and itching. 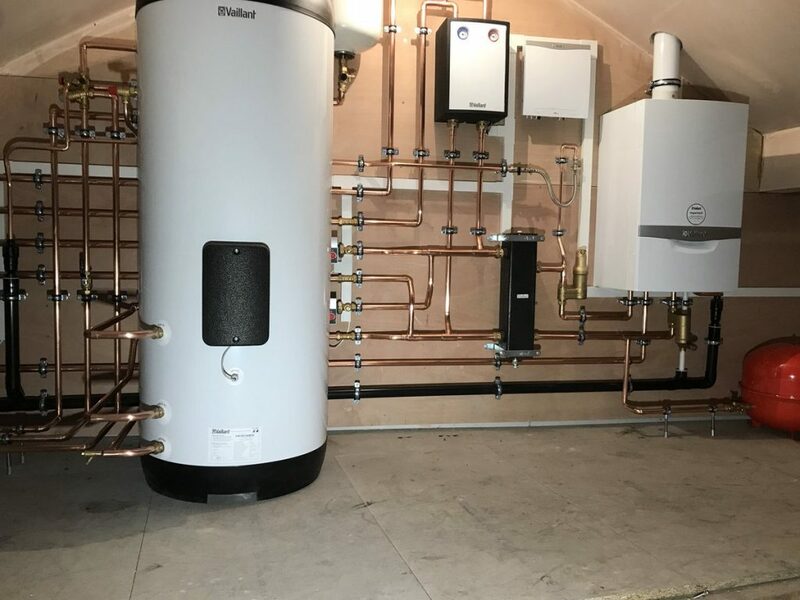 Plumbers and heating installers can develop these symptoms as they come into direct contact with substances commonly used on site. If you are immersing your hands in liquids, or getting them splashed on a regular basis then your hands may suffer. Contact with contaminated tools or surfaces can also lead to harmful substances landing on the skin, causing a problem. The HSE advises workers to use the ‘APC’ approach when it comes to looking after your hands, which stands for Avoid, Protect and Check. Logically therefore, you should avoid direct contact between unprotected hands and substances, products and wet work where this is sensible and practical. You should also protect the skin, as avoiding contact will not always be possible. Remember to check your hands for the first signs of red, dry or itchy skin. 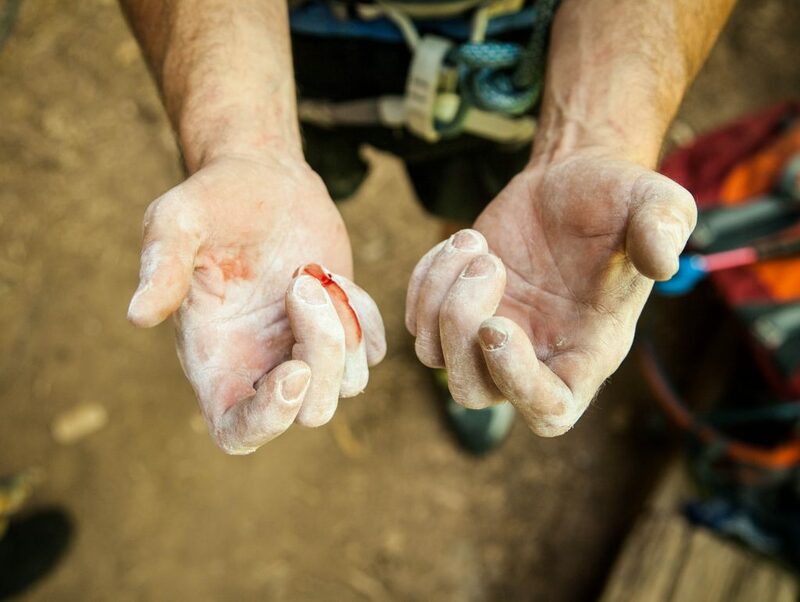 For some people, gloves might be the answer. There are many jobs, however, where gloves are simply not suitable. And for some heating installers, the gloves themselves can cause problems. Uriticaria can be a reaction to gloves and can cause an almost immediate raised, itchy rash that can also cause tingling and burning. Thus, when gloves cannot be used, quick removal of the irritants is yet again the only solution. As plumbers and heating installers you could come into contact with water infected with Leptospirosis, an infection that can be transmitted from animals to humans. According to Public Health England, the most common sources of infection in the UK are rats and cattle. 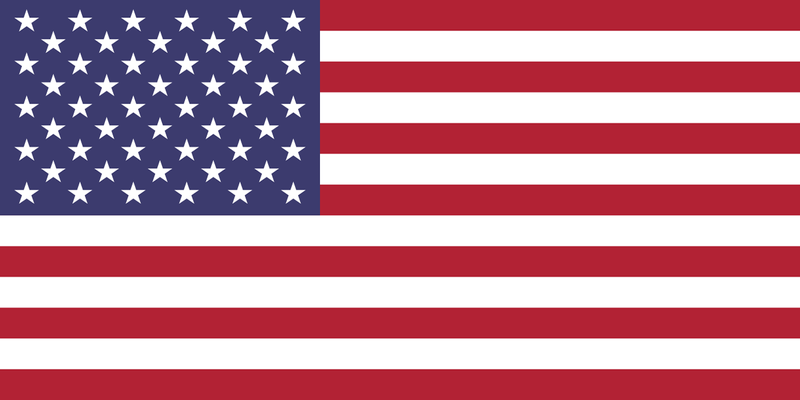 The animals can spread the disease in their urine. 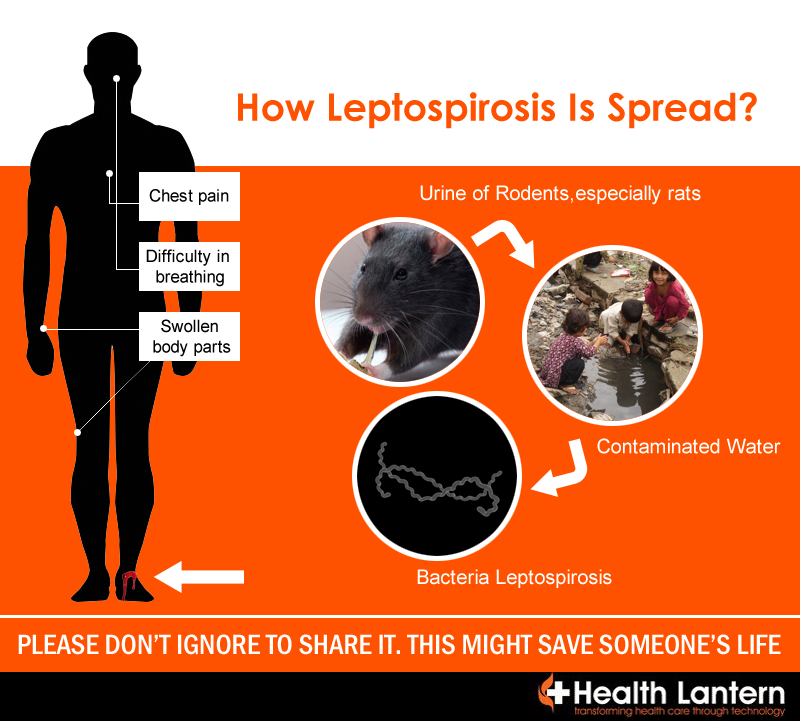 Leptospirosis can cause no symptoms at all, a mild flu-like illness, or severe illness the presentation of which is called Weil’s disease (Weil’s syndrome), with jaundice and kidney failure. Symptoms usually develop 7-21 days after initial infection, though rarely the incubation period can be as short as two to three days or as long as 30 days. In more severe cases, there may be failure of some organs, eg the kidneys, or meningitis. Generally, cases will recover fully within two to six weeks but some may take up to three months. 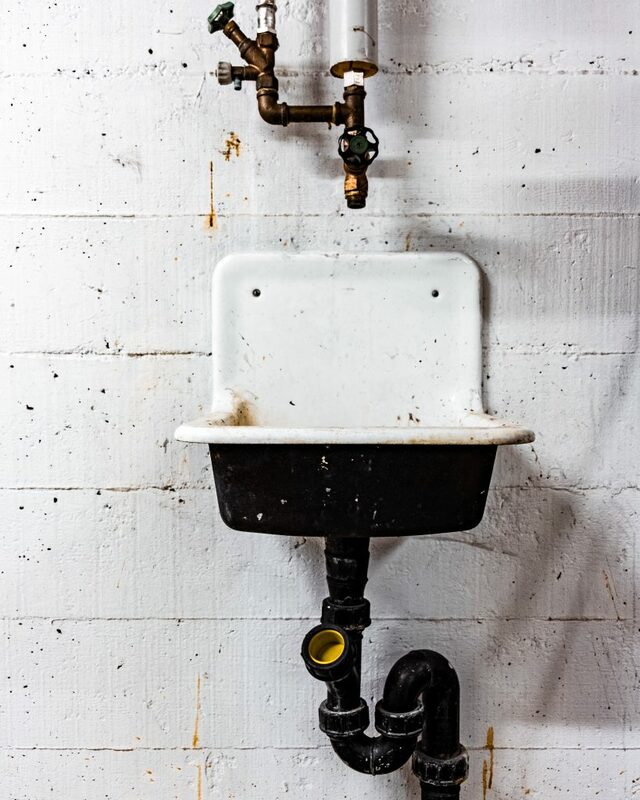 Washing your hands is the most obvious way to get rid of potentially harmful substances. However, as the graph below shows, even when water and soap is available, those can be the very cause of skin problems. 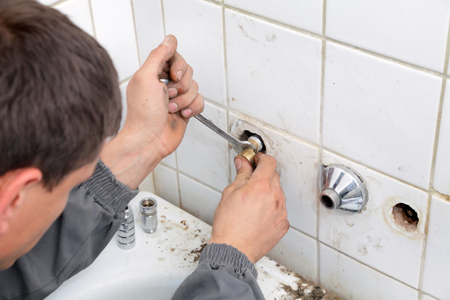 As most tradespeople know, there is also plenty of muck that doesn’t come off with water anyway – and when you’re a busy installer, avoiding contact with filth can be impossible. Tradespeople need hand cleaning wipes that are going to get rid of the mess first time, allowing them to just crack on with the job safe in the knowledge their hands are being looked after. Unlike other cleaning wipes on the market, Big Wipes contain four powerful cleaning agents to get rid of the muck and four skin conditioners to help prevent skin problems from occurring. As Big Wipes are portable wet wipes, they are perfect for on-site use when water isn’t available. Cleaning wipes aren’t just the answer to protecting and cleansing hands – they can also be the perfect on-site solution for cleaning tools. Silicone and PU foam, for instance, are very unpleasant products to get on your fingers and skin but they are also tough to get off surfaces and tools. Using the 4×4 Heavy-Duty Big Wipes and the ‘one wipe and it’s gone’ biodegradable formula ensures the removal of paint and varnishes, adhesives, oil, sealants and general grime from hands, tools and surfaces. And if it’s gone from your tools, your hands are less likely to come into contact with contaminated and potentially harmful surfaces. The formula of the cleaning wipes is also available in a 4×4 Power Spray, which is ideal for pre-treating larger areas such as walls, floors or window frames before wiping them free of dirt. Its speedy removal of muck means heating installers and plumbers can also save time and money by fixing accidents quickly and effectively. The Spray is also ideal for refreshing Big Wipes that may have dried out in the sun and need refreshing. Heating installers and plumbers who are concerned they may have a skin condition should always visit their GP for advice and treatment if needed. But, as the HSE advises, avoidance is the first step to preventing problems from occurring. We believe that Big Wipes cleaning wipes might well be the answer to protecting the most important tools of all – your hands.